Symbol of our company is Jet, the all-conquering Pomeranian. Jet has trained with the best utra runners since the tender age of 8 months. He is an avid runner, pacer in Ultra marathons and a finisher of a NYC Doggie Dash triathlon. 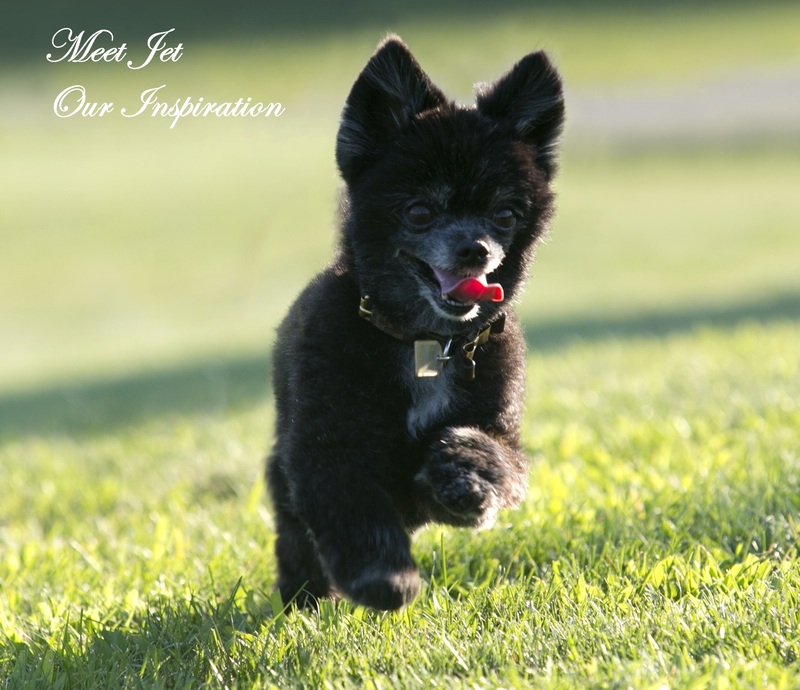 Jet inspires us to learn new tricks (tech), fearlessly overcome obstacles and succeed. He is vivacious and spunky, bright and attentive, true team player.